E-linking's high performance glass bonding adhesives form high strength bonds in a variety of applications including glass to metal bonding.Cutting edge adhesive formulations are available for bonding glass to glass and to numerous other substrates. These compounds are available as epoxies, silicones, polyurethanes, cyanoacrylates and UV/LED curing systems. They are designed to provide optimal performance even upon exposure to hostile conditions. Specific compounds offer exceptionally fast cure speeds and toughness. A variety of viscosities are available to improve application efficiency and productivity. ‍‍‍‍‍‍Halogen Free, High Strength Epoxy Adhesive. Excellent resistance to water permeation, Extended life time of E-paper, OLED display; Very fast thermal cure at temperatures below 80°C, Energy saving ans low damage to devices; One component, No mixing required, easy to use. ‍‍Optically Clear, Two Component Epoxy Adhesive. 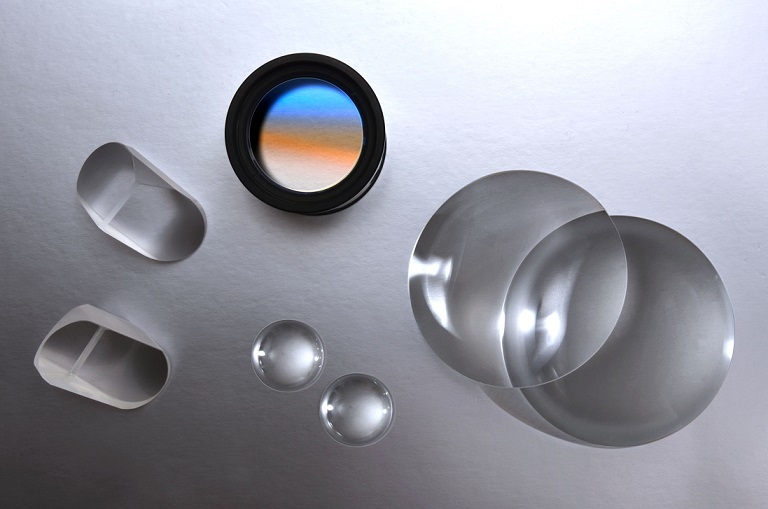 Optical clarity,Bonding of transparent materials; Long pot-life, Ease of use and less waste; General purpose, Bonds well to glass, metal and plastic substrates.